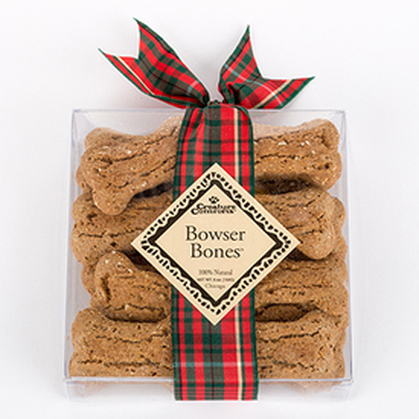 ​Treats are all natural, without preservatives or artificial colors, and have a 9-12 month shelf life. 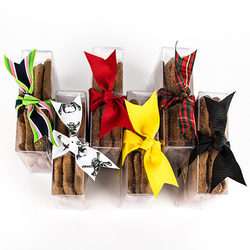 ​All 5x5 boxed treats come with your choice of specialty gift ribbon. Gingerbread Man Treats are packaged with a beautiful red holiday grosgrain ribbon. 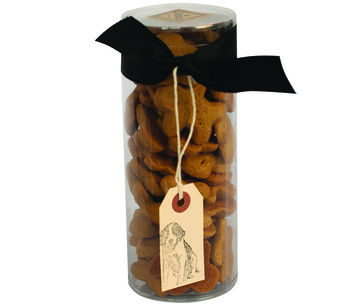 Spice Boy Treats are available all year round and feature a classic black grosgrain ribbon.